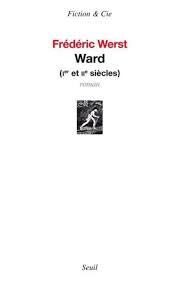 The latest addition to my website is Frédéric Werst‘s Ward: Ier-IIe siècle [Ward: 1st-2nd century]. This is a stunningly original work, which purports to be an anthology, with extensive notes, of the literature of the Wards, an entirely imagined people, who write in Wardwesân, an entirely imagined language. Indeed, Werst wrote the texts in Wardwesân and only then translated them into French. Werst has created an entire people and culture. He gives us their history – from their mythical origins on Ward Island to the year 200 in their chronology, telling us how they left the continent Boran and migrated to Nentan, in a manner which reminds us of the Jewish transmigration to the Promised Land, and how King Zaragabal consolidated their territories, till his direct descendants died out and there were further wars. 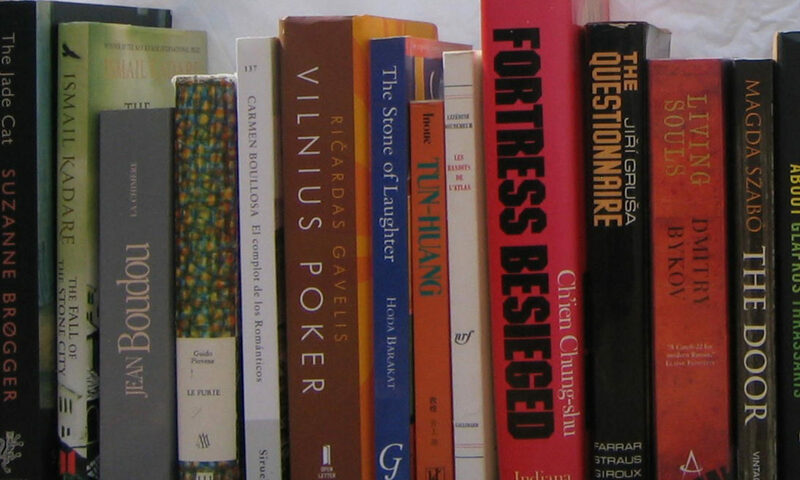 But the purpose of the book is a comprehensive anthology of various texts produced in the early years of Ward – these include historical, philosophical, geographical, medical, mythical, literary, legal and grammatical texts, all written by Werst in Wardwesân and translated by him into French. He also includes a grammar and vocabulary of Wardwesân, a language, he claims, is quite unlike any real language, though there are, inevitably, some similarities to real languages. While others have invented worlds and languages, particularly writers of fantasy (Tolkien) and science fiction (Okrand for Star Trek), this work is not a complement to a story of good versus evil or a mythical quest but a history and cultural anthology of an entire people in its own right. As such it is a stunningly original work. It has yet to be translated into any other language (except, of course, French) and it will be interesting to see if anyone tries to do so. For now, unless you read Wardwesân, you will have to read it in French.